Been Busy … What’s Your Excuse for Not Blogging? Blog Tour Now Open for Business. A good blog should have regular posts. I know that. I chide my clients all of the time about the importance of using Social Media on a regular basis. I have no good reason for not blogging except I have been busy. Really, really busy. And as good as that is, not posting to my blog is not. I have the best of intentions to post regularly to the DM Zone. I have a calendar reminder every two weeks to post a blog. The reminder goes off … first I ignore it and then later in the day … I dismiss it. Oops! But, I am blogging today! And, it is about one of the projects that has kept me so heavily engaged. Our DM Productions LLC team has created a Virtual Book Tour for noted Days of Our Lives actress-turned-author Mara Purl. 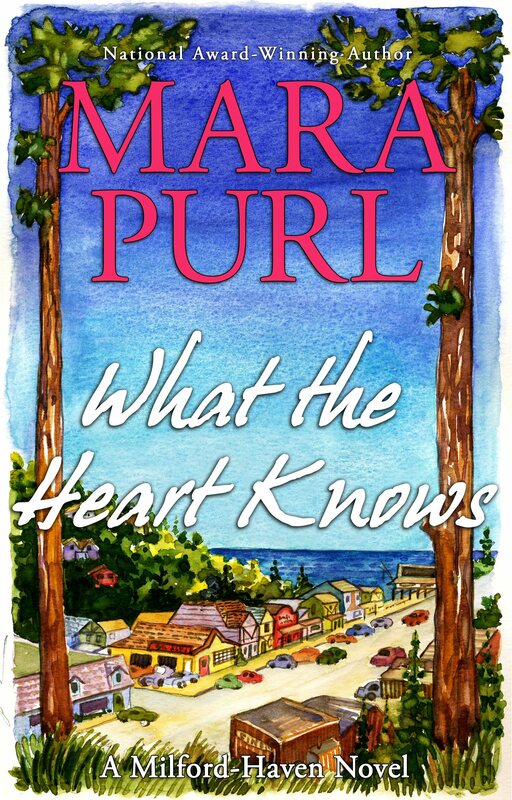 Mara is launching the hardcover of her book What the Heart Knowsat the end of September. To start the buzz about the book, we created a Blog Tour for her. What is a blog tour? Loosely, it is gathering of like bloggers, arranged in a schedule and posting about a certain topic or individual. How does this come about? Well, first you target bloggers individually that match what you want to blog about, then you ask them to participate. 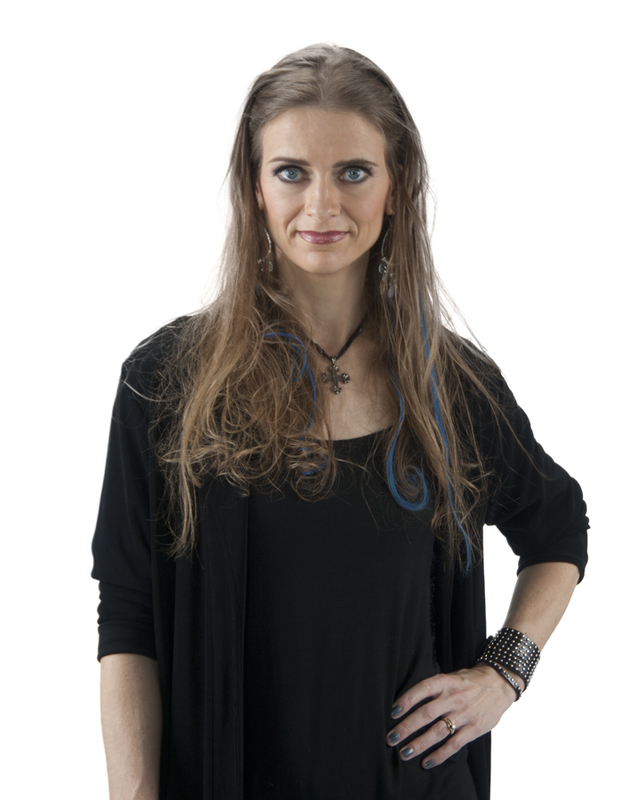 For Mara’s Virtual Book Tour, some of the bloggers were book reviewers … some bloggers were into the type of novel Mara has written (Women’s Fiction) and others were women that wanted to learn more about an interesting person who had written a book. Simple yes, complicated yes and utlimately very worthwhile. It will indeed create a buzz about Mara and about her book, What the Heart Knows. Since the book is the first of a 12-book series with Bellekeep Books, a new blog tour will be repeated for each new release. I have to say, I am more than pleased and very proud of the work done by our team. We scheduled nearly a full month of bloggers posting to and about Mara Purl, her book, her process and anything in between. Oh, and I will try to be more regular on my blog posts as well. A traditional media release or press release should always be first and foremost NEWSWORTHY. This doesn’t change for a Social Media Release. What is different is that your release must also offer the journalist, reporter or blogger something that can expanded upon or perhaps used by them as a reference for another report, article or story of their own. As Lou Dubois states in his article on How to Write a Social Media Press Release that it is even more important that you make it easy to share. Dubois also mentions the importance of keywords so that the Search Engine Optimization (SEO) are effectively used. I will add that tags are also very important part of a Social Media Release and should be included as part of your release. The steps to creating a Social Media Release begin with what goes into a standard Media/Press Release. A really good template is available at the Media College site. Remember that a Social Media Release is more targeted. And, you must provide more facts and additional information including photos and video for the journalist, reporter, or blogger to reuse as their own on the subject. But I feel the most important comment in Dubois’ article was on distribution of a Social Media Release and how it differs from a traditional media/press release. That advice was given by Sarah Skerik, vice president of social media at PRNewswire, a paid press release distribution service. It is what we do for our clients at DM Productions … post all Social Media Releases to a client’s website, link it to our website, both our Facebook and theirs, and the same with Twitter in order to engage the largest potential targeted audience. Today that audience can include the traditional journalist, reporter, blogger or even your consumer. But, bottomline you still need to get your story told so tell it.